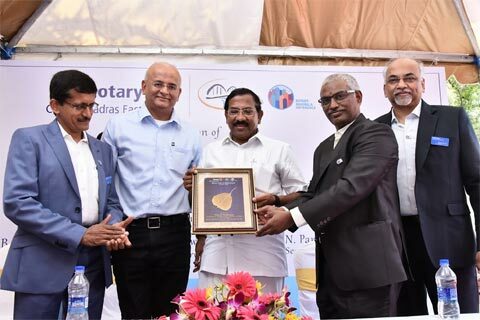 The latest piece of news that has come out is Rotary Club of Madras would be celebrating its 90th year in 2019 and as a part of the celebrations it would release a book. 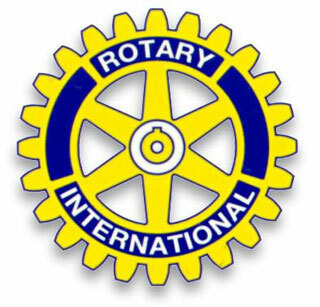 Expanding one’s business circle, community and business acquaintances is among the primitive reasons for founding Rotary. This serves as one of the world’s oldest clubs. It represents owners, executives, managers. 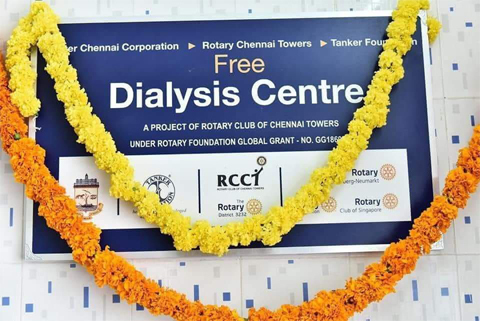 Dialysis Center is donated by Rotary Club of Chennai Towers and project executed through Rotary Foundation. 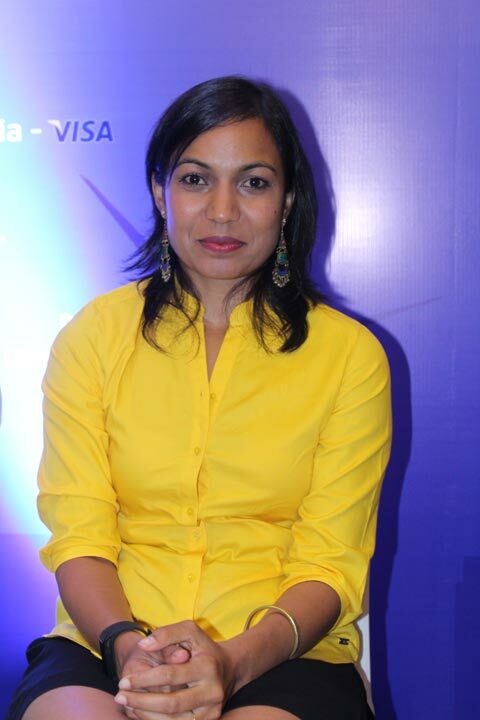 Rohini Rau, India’s first competitive woman sailor and a multi talented youngster was presented the Vocational Excellence Award at a glittering function held recently. 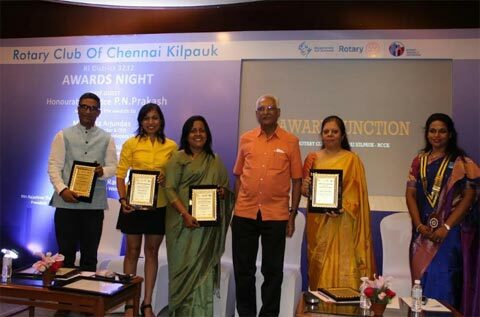 The Rotary Club of Chennai Kilpauk, one of the strongest and oldest Clubs in RI Dist.3232 presented the Vocational Excellence Awards recently to the following who have excelled in their sphere of activity. 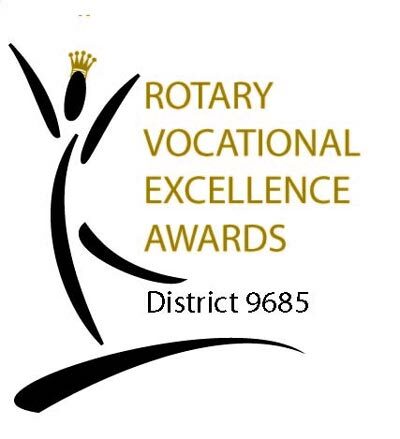 The Rotary Club of Chennai Kilpauk will present Vocational Excellence Awards to Ms.Anita Arjundas, Managing Director, Mahindra Lifespace Developers Ltd.
Thiru K. Pandiarajan, Honble Minister for Tamil Official Language, Tamil Culture & Archaeology, Govt of TN inaugurated The Rotary Club of Madras East Vocational Excellence Centre at Thoraipakkam today.